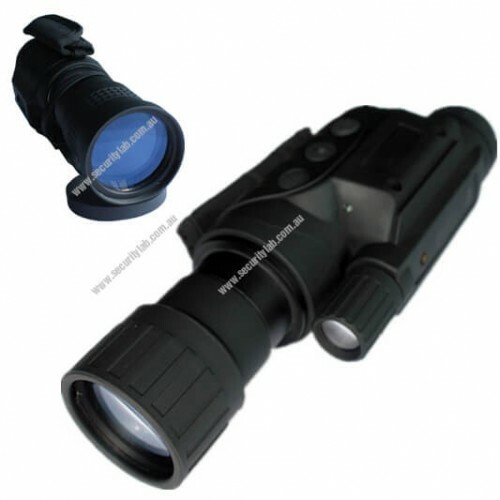 This has to be the most advanced night vision recorder for any individual who needs professional night vision recorder with spectacular quality, this night vision scope records and takes photos in a high-resolution using the CCD sensor that was specifically designed to capture infrared/visible light and display images in the highest quality images, rivaling the analog night vision goggles and scopes. 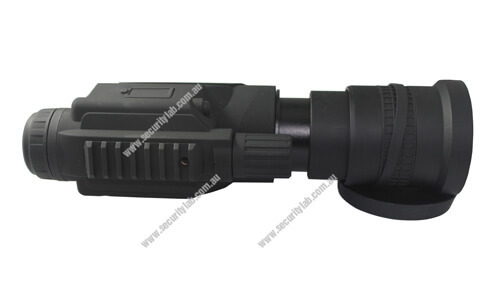 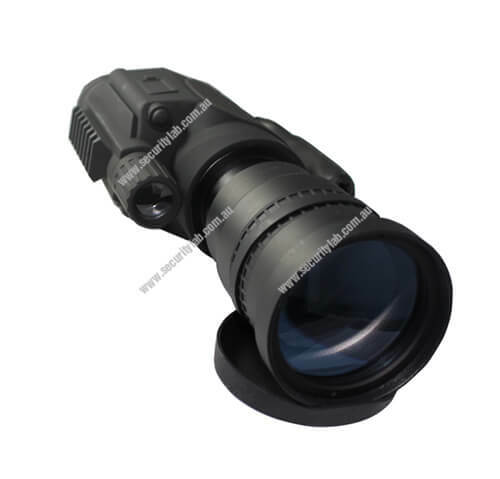 The monocular vision features up to X7 optical magnification meaning that you can zoom in with high definition quality without any problems of recognition or quality, the optical magnification uses digital signal process to filter visible / infrared light to enhance the depth, detail and contrast. 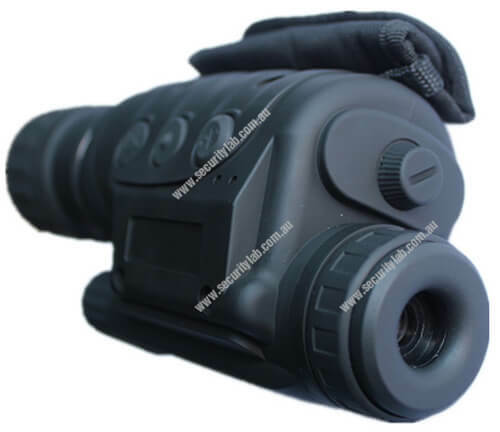 What’s really handy is the attachable feature of a tripod mount, letting you observe every surrounding, it is even weather sealed and has manual focus lens, making this ‘SuperVision’ suitable for professional use. 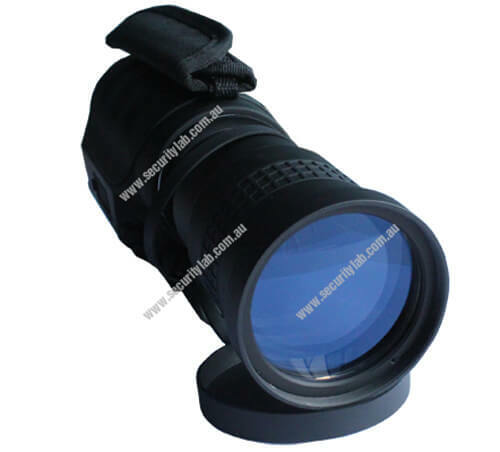 You may be tracking down an animal during the night like a predator, you will be able to identify anything in the darkness thanks to this monocular scope, you will be able to record footage of your exploration whether it’s forests, caves or dark places, it will record anywhere especially at night, a built-in accessory known as mounting rail, enables you to attach a more powerful IR illumination that helps to emit light in the infrared spectrum.